The Rebel Sweetheart. : Happy Meal, Happy Baby! When Yue saw the latest Happy Meal commercial on TV the other day, I knew what was going to happen next. And so the inevitable happened the following day - a trip to the nearest McD's and three orders of Happy Meals. Because Yue wanted all three chipmunks at the same time. So that meant buying that much food even if it's just the two of us eating. (Plus my Quarterpounder, bought ala carte.) I have no qualms when it comes to these Happy Meal toys, because I'm actually a fan of them, too. I started collecting them when I was still in high school; all those toys are still very much intact and stored properly at my Mom's place. So imagine how much I have spent on Ronald McDonald all these years. It's a fortune, I tell you! But they don't call it a Happy Meal for nothing. Just look at my little man. Our favorite couch at McD's. I also Love Mc Donalds stuff, it tastes so delicious and the place is worth stepping in. Your litter master indeed looks happy and cute. I love collecting the happy meal for my daughter. that's a cute pictiure of you and your son. Right! They don't call it a Happy Meal for nothing :) Happiness indeed ^^ Congrats for being the first one to link up for Happiness Is... meme this week. we have the toys too and they are cute :-) visiting you back. yay! 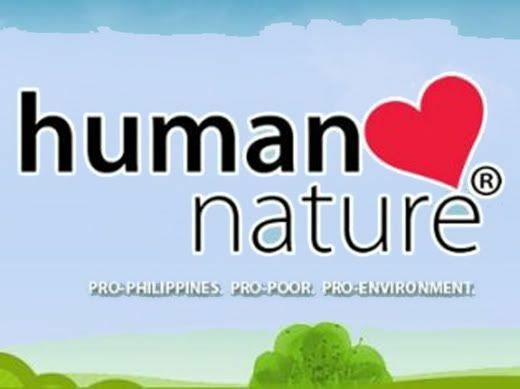 thanks for sharing this! i think we need to go to the nearest McDo na hehehe! 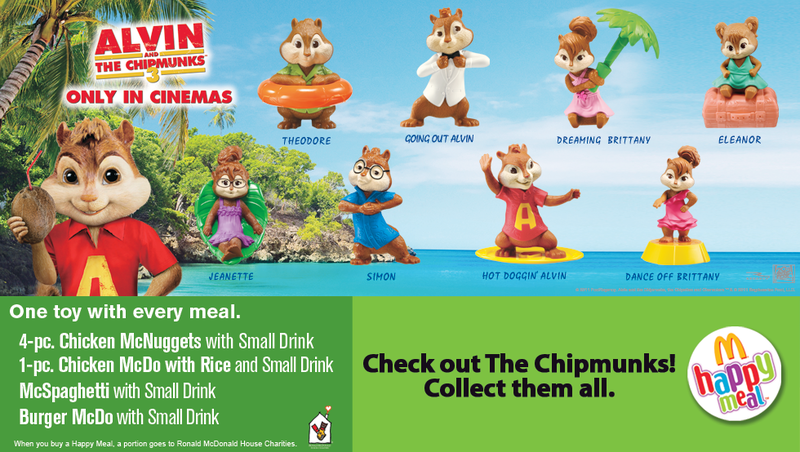 well, those chipmunks are really for collectibles.nice one! 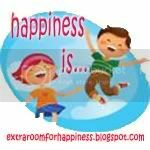 Making our kids happy is a dream come true for any Mommy! Hope u can check on my entry, too. Thanks for following me, i followed you back. i think we'll be doing the same thing this weekend, too...our three-year old is also a chipmunk's fan! lol. Your son is so handsome! I like your moles by the way! all three toys in one meal? And those chipmunks are worth collecting too. I like your son's spiky hair Sis :-) Visiting from Happiness is this time, hope that you cab return the visit too. You have the same Happy Meal toys din pala! I saw your post for Toy Stories. Hehe. Oh my goodness : ) He sure does look happy! that is the best smile ever. LOVE it so much! 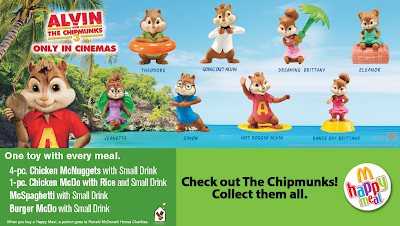 my kids arent very interested with alvin and the chipmunks.. but we do have other toys from mcdonalds! My kids are in an Alvin & the Chipmunks kick right now too!